China (MNN) – There’s a lot of debate on whether believers in the Chinese Church have religious freedoms. Many underground churches have faced persecution and some legal churches have as well. This has landed China as number 39 on Open Door’s World Watch List. 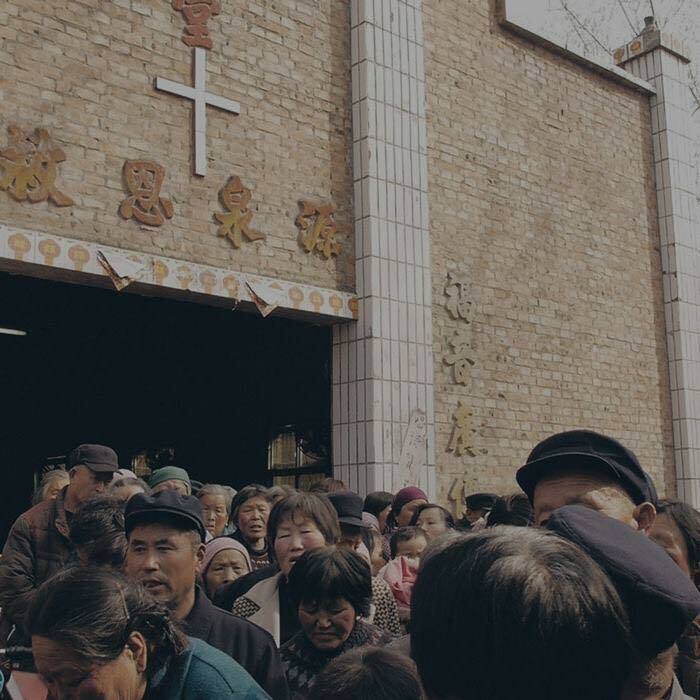 “Public evangelism is frowned upon and is often met with some, I guess, with a response because [Chinese authorities] don’t really allow anybody, any religion, or anybody to [do] that kind of thing and they seek harmony,” Bibles for China’s James St. John shares. However, St. John, who has traveled with Bibles for China a number of times, also says he’s also witnessed the freedoms legal churches and the believers have as well as the freedom to own a Bible. “God’s Church is growing there and the freedom is there for them to gather to worship. Obviously, there’s regulation. Again, it’s a communist country. And as Westerners, it’s hard for us to understand that sometimes. But people who are functioning within the rules – that even sounds kind of harsh – but they’re allowed to function that way to have the freedom to worship,” St. John says. St. John first traveled to China in 2004 and has continued returning both to serve the Chinese Church through Bibles for China and to adopt his children. He shares that on that trip, his guide was a Christian who openly talked about her experience of Christianity in China. Since 2004, he has been to China eleven times and continues to see how God is working in the Church. When he first attended a trip with Bibles for China, St. John says he’d interacted with Chinese Christians on other trips, but he’d never actually been to one of the churches. When his team went to a Church, he was moved by how passionate the believers were about the Bible and God. He says one man had a laminated passage from John. St. John says giving the man a complete Bible and adding to his passage from John was a joyful privilege. He has shared stories like this on social media, and not surprisingly, just as St. John had misconceptions before going to China, others have as well. They’ve asked if he or the believers would be arrested for posting their story, which he says they would not. “Probably the most common misconception is from a Western perspective. There’s a question of why can’t they just go out and get their own Bible. And I’ve seen Bibles in bookstores in China, but the majority of time, those are in the major metropolitan centers. You’re talking about Beijing and Shanghai,” St. John says. St. John says many times, Westerners have multiple copies of the Bible laying around their house, but it’s different in China. 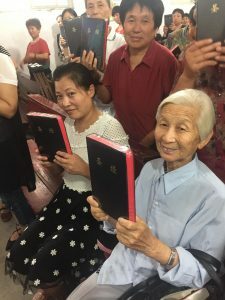 In remote areas where Bibles are scarce, Bibles for China is supplying believers who are part of the legal Chinese Church with God’s Word. For the price of a cup of coffee, you can give a Bible through Bibles for China too. 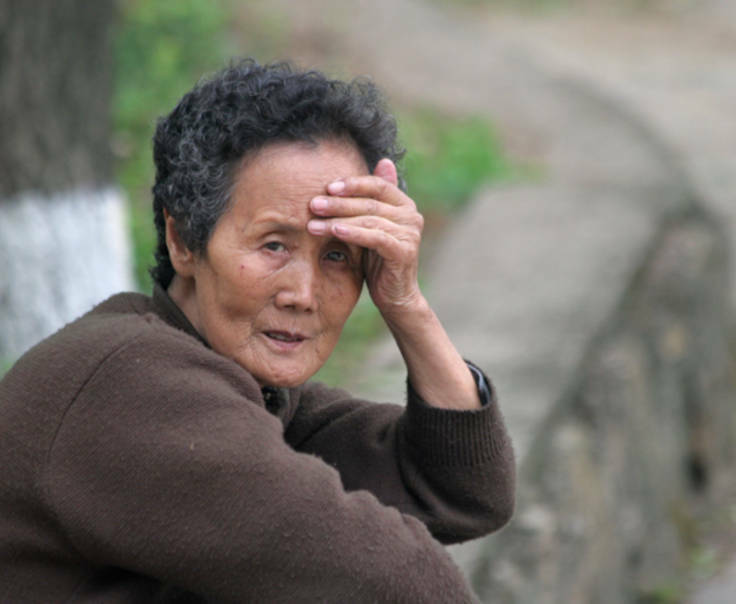 Five dollars can give the Word of God to a believer or unreached person in China. Help share the Gospel today! Give a Bible through Bibles for China.